pr 118 - The Claw the print is a photograph by Chris Berry which was uploaded on October 5th, 2010. 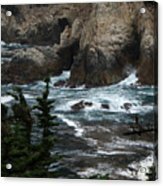 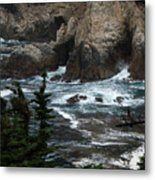 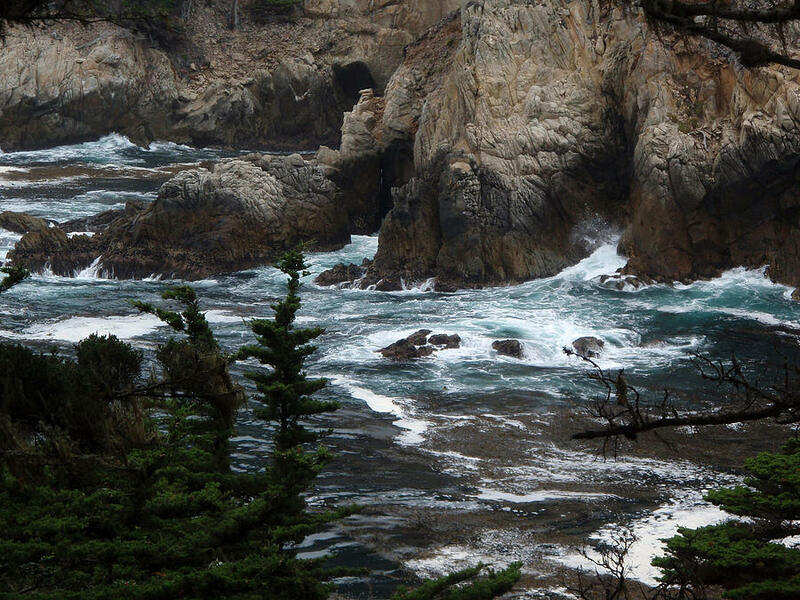 This was taken in Point Lobos State Park in California. 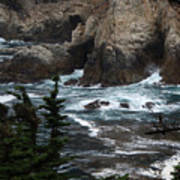 Hi, Chris~I really like this wild and moody photograph ....nicely done!